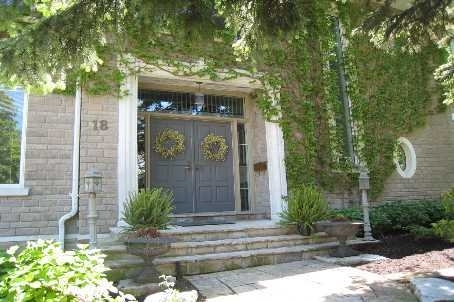 Wonderful family home in quiet pocket of Lawrence Park! In district for Blythwood, Glenview, Northern, plus an easy drive to Crescent, TFS, Havergal, Greenwood & St. Clements; schooling options abound! This 5200 square foot home (plus finished lower level) boasts significant principal rooms, plus a main floor office & family room, 6 bedrooms over the 2nd and 3rd floors, and a built-in 3 car garage accessed from the lower level.